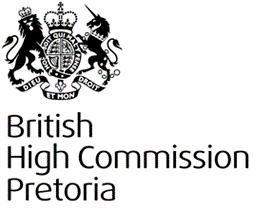 The UK Science & Innovation Network (South Africa) will be hosting a workshop on the above theme in Worcester, SOUTH AFRICA on 4 – 8 February 2019 to build on the previous workshop (Bioinformatics and Wheat Genomics) made possible by the Newton Fund Researchers Link Program, which aimed to establish and strengthen relationships between South African (SA) and United Kingdom (UK) researchers, particularly in the area of bioinformatics. 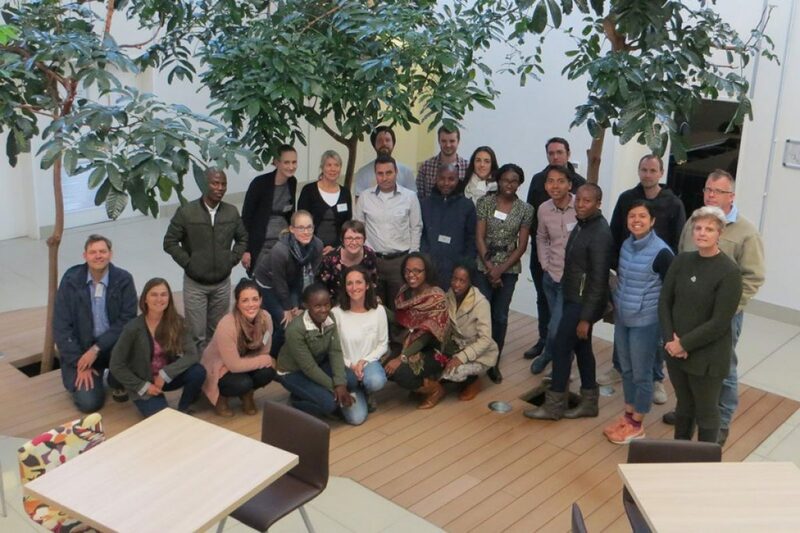 The workshop is coordinated by Dr Renée Prins (SA) and Dr Diane Saunders (UK) and aims to provide continuity to the previous effort of improving the bioinformatics skill set of African researchers working in the fields of cereals research and crop breeding. Dr Burkhard Steuernagel (UK) and Dr Robert Davey (UK), will join Dr Diane Saunders as workshop trainers. 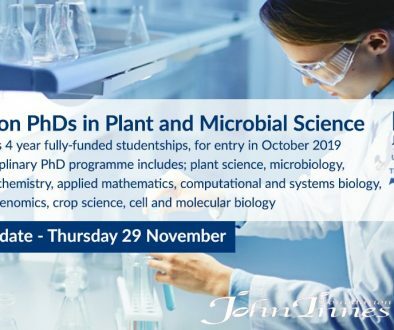 Bioinformaticians from two South African universities will also be invited as guest speakers to provide insight into bioinformatics training and collaboration opportunities in South Africa. The workshop will be designed around a series of practical exercises to allow the participants to explore different types of bioinformatics analyses. 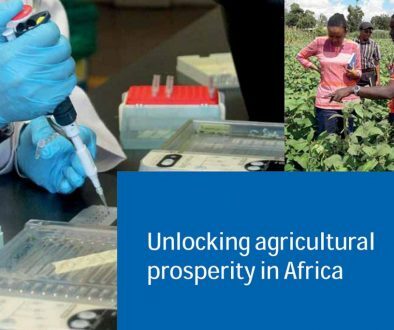 We are now inviting researchers from Africa (particularly South Africa and Kenya) working in the fields of cereals research and crop breeding to apply to attend this workshop. A total of 20 places are available for this workshop. 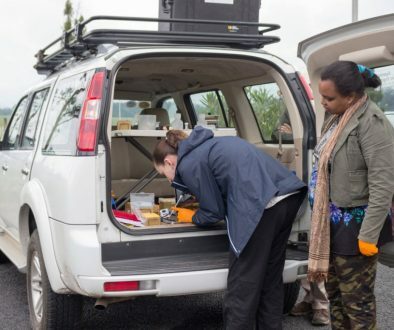 Participants are responsible for ALL their own travel and accommodation arrangements and expenses. The British High Commission will cover the actual workshop costs which will include lunch and no registration fee will be charged. The application form, with more details on the initiative, can be found in the link below and the application sent before/on the deadline of 30th September 2018 (12h00 UK time).